You probably can guess what is the talk of the town in London these days. Royal Wedding will happen in a bit more than 2 weeks from now, on April 29. If you go to The Telegraph website, you’ll notice that up to 5 articles a day are dedicated to Kate and William’s big day. People want to know every little detail, starting from the hairdresser Kate chooses for the most important celebration and to the detailed wedding’s guest list. 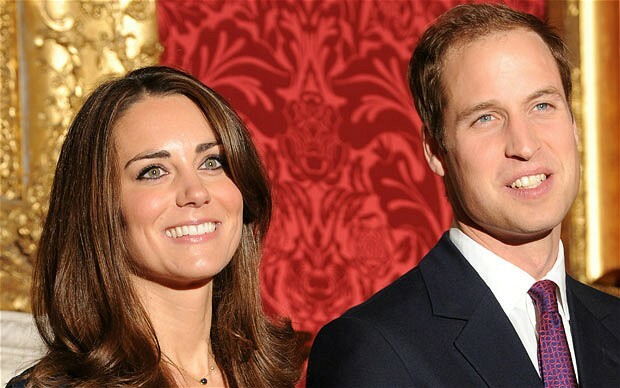 According to Daily Mirror the lucky invitees recently received a 22 page Wedding etiquette guide from the Royal Family. “The etiquette guide has commonsense tips such as not clashing with bride Kate Middleton’s outfit by wearing white or cream and keeping phones silent. But there is also advice for the 1,900 guests on how to greet the Queen. Private catering staff waiting on the guests also have a strict protocol to follow.